A total of 136 new homes are due to be built on the green-belt in Poynton later this year, following the sale of 10.81 acres of land. 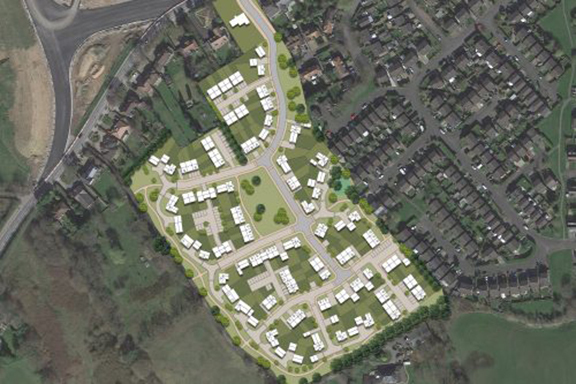 The site, which is situated close to Poynton town centre, sold for more than £16m to Bloor Homes. The land has been sold with outline planning consent following negotiations between the sellers, the purchasers and Cheshire East planners.